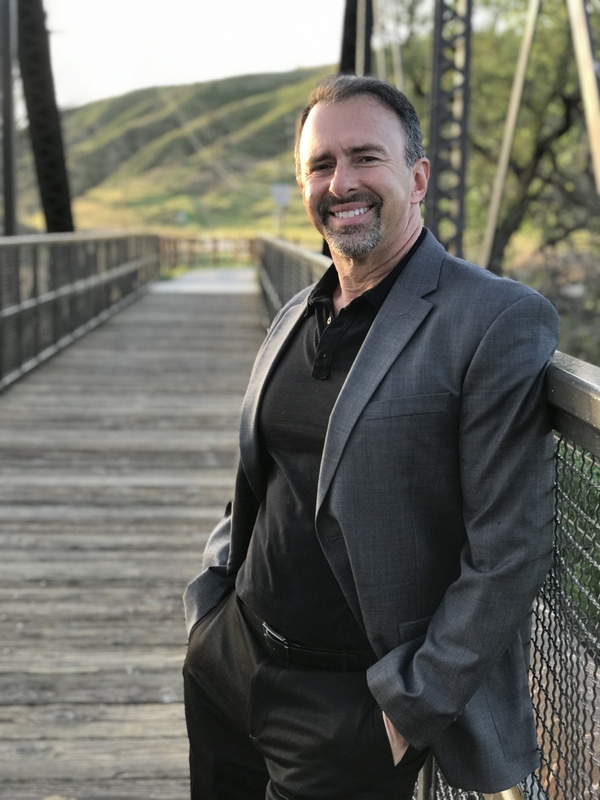 John Schirra is a world-renowned nutrition & fitness expert, information technology engineer, best-selling software media developer, publisher of the #1 rated nutrition software for 9 consecutive years, radio personality, international consultant and business advisor. John is the founder and CEO of DietMaster Pro Software, published by Lifestyles Technologies. Since 1995 DietMaster Pro has become the "gold standard" nutrition software for health, fitness and medical professionals servicing over 3.5 million people. John's legacy is to provide convenient access to nutritional recommendations using technology, to improve overall health, disease prevention and quality of life. From the boardroom of the coproate office, John shares his knowledge, along with the gray hair and scare tissue he experienced to achieve success. Ultimately, John believes in the power of creating a passive and regular income stream to improve business longevity and the quality of life, so entrepreneurs are working smarter and not harder. The episodes listed below are typically 10 to 20 minutes in length. Each are certain to give you new knowledge, recommended processes and tips to empower you and your business to achieve greater success. Check back periodically for new episodes or click here to request additional information and join our mailing list to be alerted when new episodes come available.